Jen’s music pays tribute to an era of ritzy gals and swanky lads and dancing the night away to a sultry voice gliding over the sound of the big band. Her ever growing repertoire includes Jazz and Swing Band Standards such as, Lullaby of Bird Land, Fly Me to the Moon, I’ve Got you Under my Skin, All of Me and Misty, to name just a few. Jennifer has trained in both Classical and Jazz Vocals. It is her ability to perfectly balance the essentials techniques from both these opposing worlds that creates the unique sound which sets her apart. She completed her first album titled At Last (2009) and is currently working on her classical album. In con junction with being a solo performer, Jen is also working with musical vocal group ADURO who perform with the M7 Ensemble led by Gerry van Zyl. Jen completed her Bachelor’s Degree in Marketing Communications at RAU University, and still enjoys putting her marketing skill to task. She has been hosting private Soiree’s since 2013. These exclusive concerts feature a variety of genre’s and which she performs alongside some of South Africa’s top professional musicians. 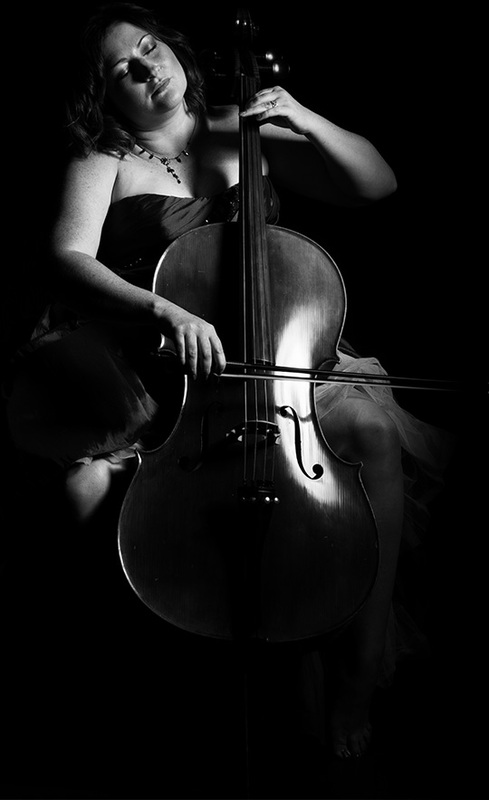 Jen has a passion for teaching and sharing her love of music, this has led to her freelancing as a music teacher at two pre-schools as well as offering Private singing lessons for both adults and children. © 2019 Jen Broadway. All Rights Reserved. Design & development by idDigital. Jen's wardrobe proudly supplied by Imago Bridal.